The water ebbs and flows. Of you, beams into my heart. 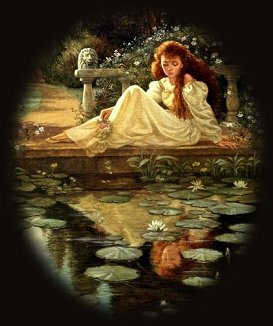 Music: Reflections In The Pond"